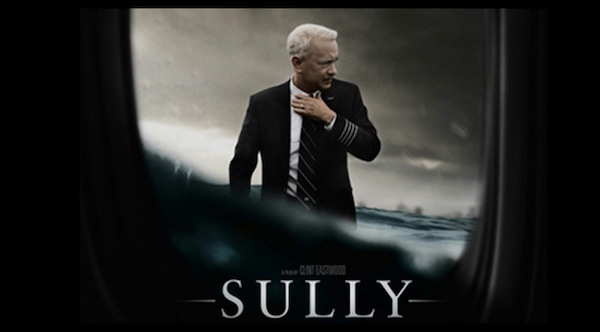 Clint Eastwood’s film is based on the story of Captain Chesley ‘Sully’ Sullenberger (portrayed by Tom Hanks), who became a hero after landing his damaged plane on the Hudson River on January 15, 2009. 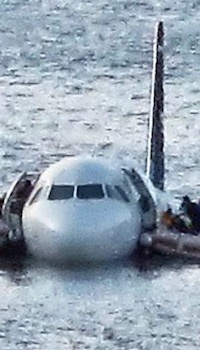 As reported around this world, Sully’s “Miracle on the Hudson” saved the lives of 155 passengers. However, even as Sully was being heralded by the public for his feat of skill, an investigation was unfolding that threatened to destroy his reputation and career. A thrilling and suspenseful portrait of allegedly real events (see the divergent takes of the reviewers linked below), with a wonderfully understated performance by Hanks in the title role. A selection of Reviews and commentaries from: The Telegraph; The Independent; and The Guardian, the latter questioning whether, in a ‘fact-based’ drama, the script introduces elements that do not seem to have happened. Appropriate in our post-truth world?